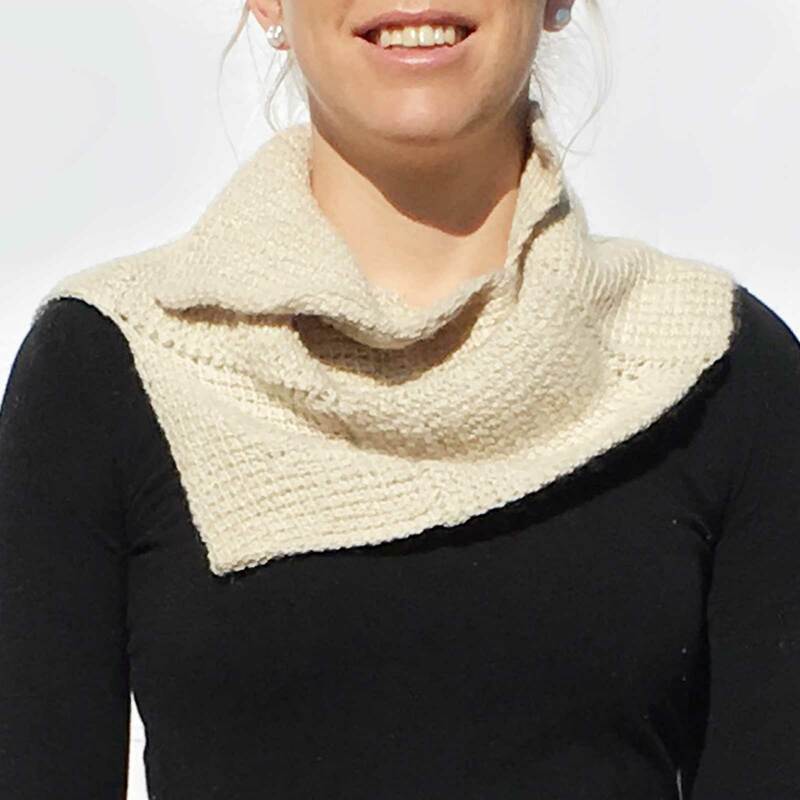 The ORA Alpaca Cowl Cream is a reversible collared cowl which sits comfortably on the shoulders and comes up to form a smart collar at the neckline. 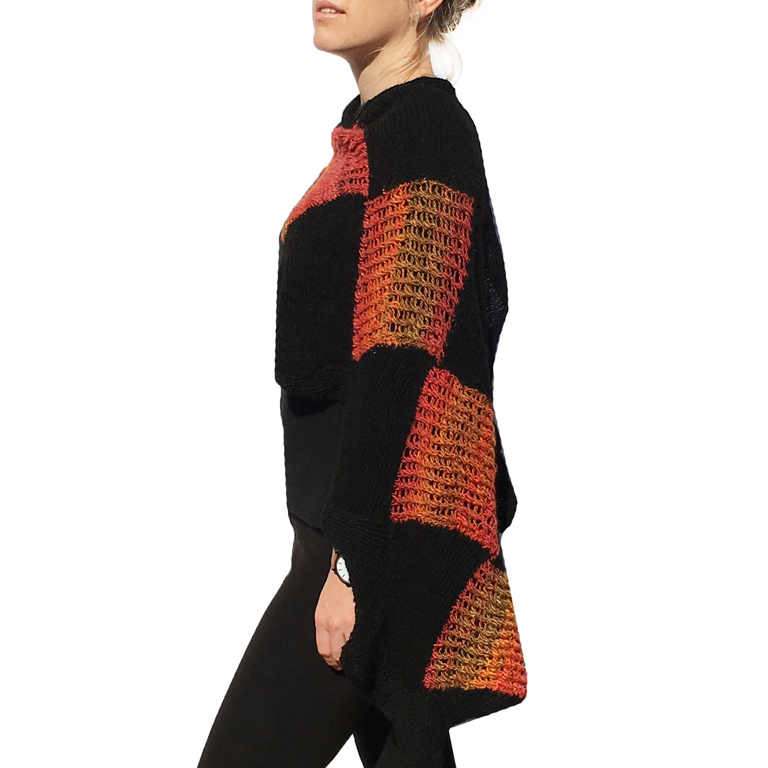 Designed for warmth and style. 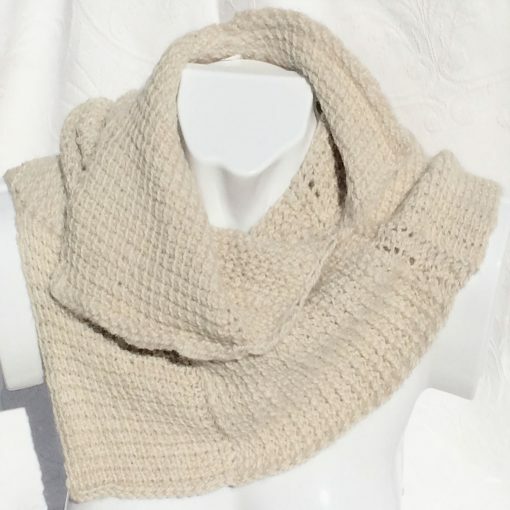 So soft and silky, this Alpaca Cowl Cream can be worn beneath a garment for snuggly warmth or team it with a polo neck or jacket for extra style. 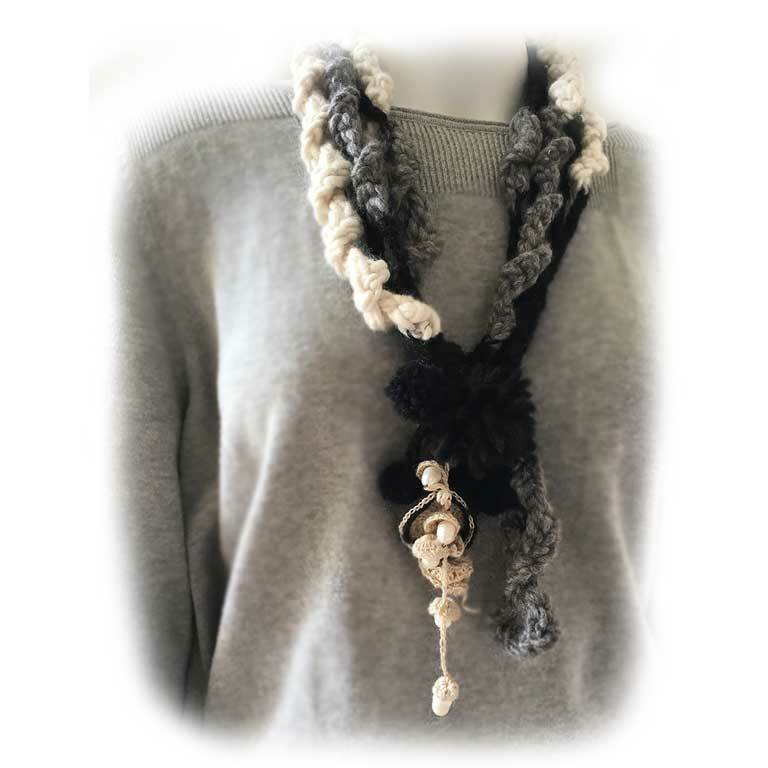 The ORA Signature Yarn is 100% natural alpaca, a naturally creamy alpaca colour called winter white. 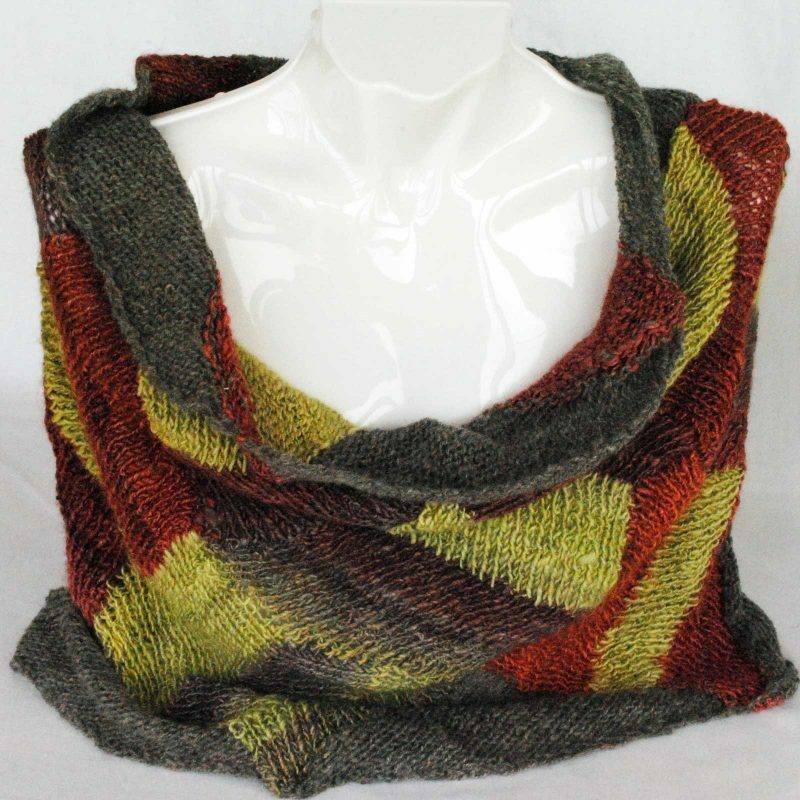 The alpaca has been spun with slight differences in thickness to give variations in texture to the finished fabric. 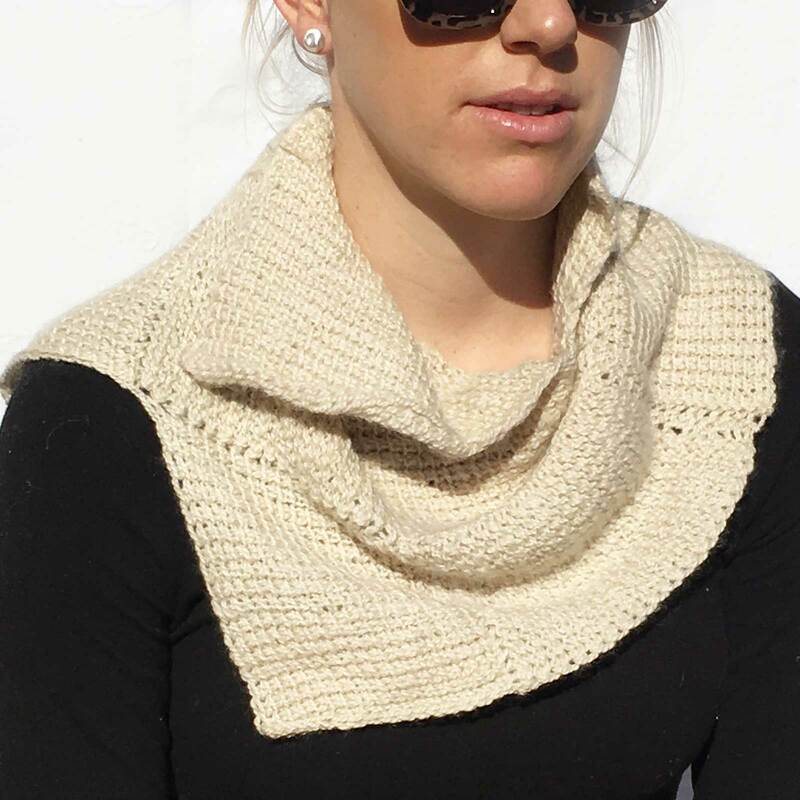 The Tunisian crochet technique used to create the ORA reversible collared cowl gives the appearance of alternating weave and knit blocks of textures. This is a Alpaca Cowl Cream with a smart difference.